Spring is almost here! Time to start thinking and writing about spring. 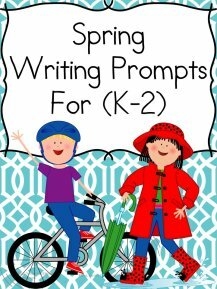 Today I have some free Spring Writing Paper for you! 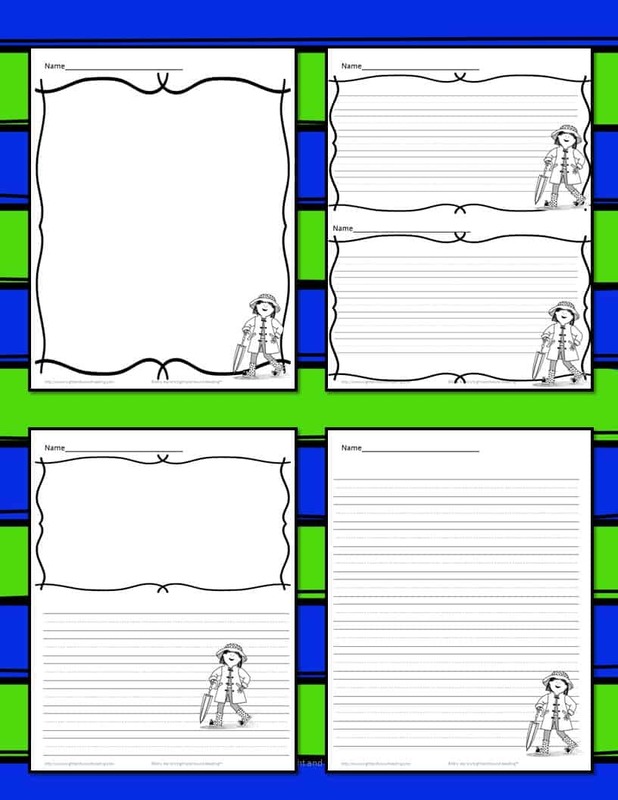 Writing paper is a great way to practice handwriting and the creative writing process. This writing paper is super cute with with a girl jumping in a puddle on them. Before we get to the spring writing paper, I like to recommend a book that would go great with this writing paper. 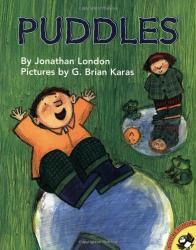 Since the writing paper has a picture of a girl jumping in a puddle, the book Puddles is perfect. It is about children who love to go out and play in puddles the day after a big rainstorm. What’s even better? 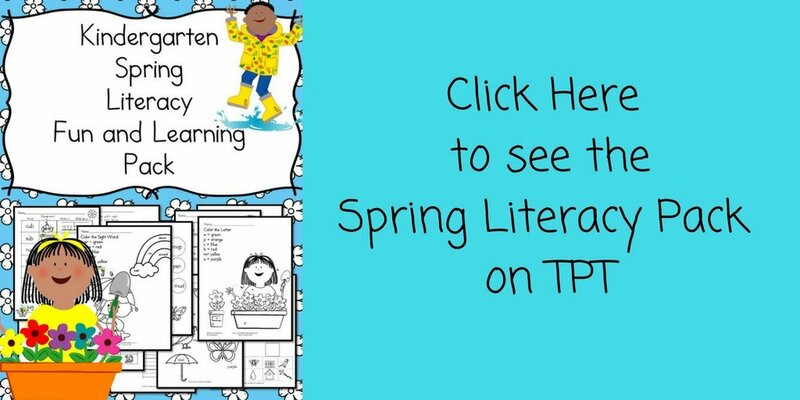 You can read the book and then do a writing prompt on the spring writing paper! When it is raining, I…. To get your free writing paper, enter your email into the form below. You will be added to our email list where you will find out about lots of good things. If you wish to be removed, just follow the directions in the email you get with your freebie. If you have any trouble with your download, just send me an email to [email protected] I am happy to help! What a cute way to motivate kids to write! Thanks for sharing this with #EverythingKids. These are so cute! 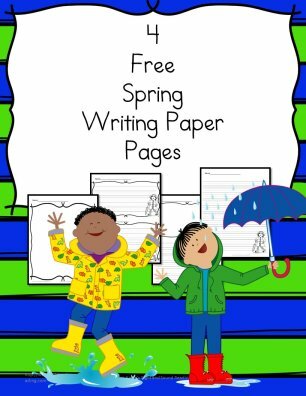 I would have never thought of changing practice writing paper with the seasons but kids would love these! Thanks for sharing at Merry Monday this week!